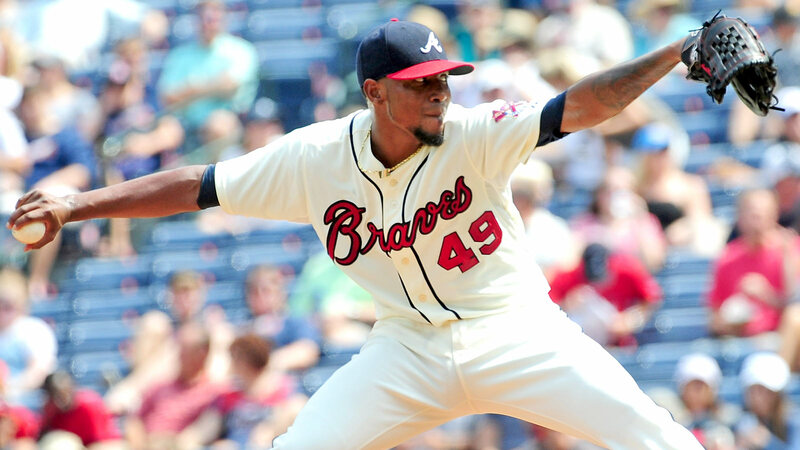 It would be something of an upset if the Braves kept right-hander Julio Teheran, considering how often rival executives claim to hear his name floated in trade discussions. Yet, Braves general manager John Coppolella seemingly was not bluffing when he told me last month that he would need to be "overwhelmed" to move Teheran, and that "the days of us trading players like Teheran for prospects are over." Coppolella is such a frenetic trader, I’ll believe Teheran will remain in Atlanta past the non-waiver deadline when I see him in a Braves uniform on Aug. 1. But one rival exec with potential interest says Coppolella is indeed reluctant to move Teheran, who threw a one-hit shutout against the Mets on Sunday, lowering his ERA to 2.66. Teheran is 25. He is under club control through 2020 at below-market salaries that top out at $12 million. And, lest anyone forget, the Braves need an Opening Day starter for their new ballpark next season, and the upcoming class of free-agent starting pitchers is putrid. Trading Teheran would make sense if the Braves could get a player such as the Rangers’ Jurickson Profar in return (never mind that the Braves already have Dansby Swanson and Ozzie Albies; too many middle-infield prospects is never a bad thing). Problem is, young position players have become so valuable, a source with knowledge of the Rangers’ thinking said the team would not make such a deal, in part because Texas does not think all that highly of Teheran. In any case, the more sensible move for the Braves would be to trade closer Arodys Vizcaino, who over the past two seasons has a 1.86 ERA, 78 strikeouts and 26 walks in 63 innings. Vizcaino, too, can help the team open its new park, but a closer is a luxury for a club with the second-worst record in the majors. Vizcaino would not bring the Braves the same return that Ken Giles did for the Phillies last off-season. His walk rate is above league-average. He is under club control for three additional seasons. He underwent Tommy John surgery in 2012, and served an 80-game suspension for performance-enhancing drugs at the start of ’15. Relievers, though, are always in demand at the deadline, and Vizcaino could make a heck of a setup man or seventh-inning weapon for a contender. The Braves hardly would suffer without him short-term, and they could replace him long-term by identifying a closer from their stable of young power arms. The free-agent market, meanwhile, will offer plenty of offensive possibilities. The Braves could add a catcher such as Matt Wieters or Wilson Ramos. They could bring back third baseman Martin Prado for his offensive skill and veteran leadership. They could even go big and sign outfielder Yoenis Cespedes, a player whom they’ve liked in the past. What the Braves cannot do in free agency, at least this off-season, is find an ace. Coppolella should hit the "pause" button and keep Teheran. Pirates GM Neal Huntington was hard on himself when I spoke to him in preparation for Saturday’s Pirates-Cubs broadcast on FOX, saying, "the moves I made this off-season have not paid off." Huntington seemed to be referring to left-hander Jon Niese and right-hander Juan Nicasio, neither of whom has continued the recent trend of pitching newcomers excelling in Pittsburgh. But the GM’s offensive additions â first baseman John Jaso, corner infielder David Freese, outfielder Matt Joyce â all have done well. So, what’s wrong with the Pirates? Recent injuries to right-hander Gerrit Cole and catcher Francisco Cervelli robbed the team of two of its most valuable players. Center fielder Andrew McCutchen is performing well below his career levels; one scout believes he has altered his swing due to a thumb problem. Left fielder Starling Marte missed most of the Cubs’ series after taking a batted ball off his left cheek, while backup catcher Chris Stewart remains active despite a series of recent nicks. The schedule has been unforgiving — the Pirates are in the middle of playing 38 games in 39 days, and 24 of 25 against teams with winning records. More than anything, though, the team’s problem is run prevention — Pittsburgh is 10th in the NL in ERA after finishing third, fifth and second the past seasons. Virtually every starting pitcher has been inconsistent, helping create issues in the front of the bullpen. And Niese, the return from the Mets for Neil Walker, stands as an example of why the Pirates feel such an urgency to develop young pitching. Niese is a back-of-the-rotation starter, and a below-average one when you adjust his ERA to his league and ballpark. Yet, he is earning $9 million this season, with club options of $10 million and $11 million the following two years. The three years of control made him a reasonable return for Walker, who is a potential free agent. 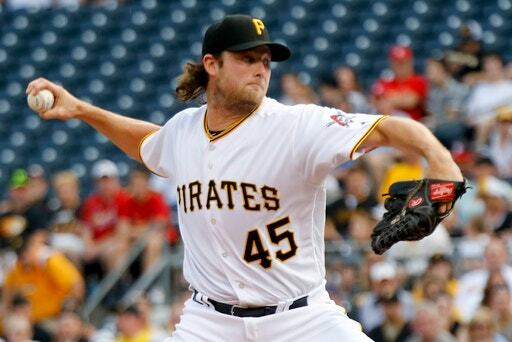 But the going rate for such pitchers ideally is more than the Pirates want to pay. The Pirates still can turn it around, if Cole gets healthy and if Chad Kuhl and/or Tyler Glasnow join Jameson Taillon in the rotation, enabling Nicasio to pitch in relief. But it’s entirely possible that they will be a better team next season, when those young pitchers make more starts. REYES: WORTH A SHOT FOR METS? The Mets are debating internally whether signing Jose Reyes would be worth the public-relations fallout, according to major-league sources. If club officials are not convinced that Reyes can make a significant on-field contribution, why bother? 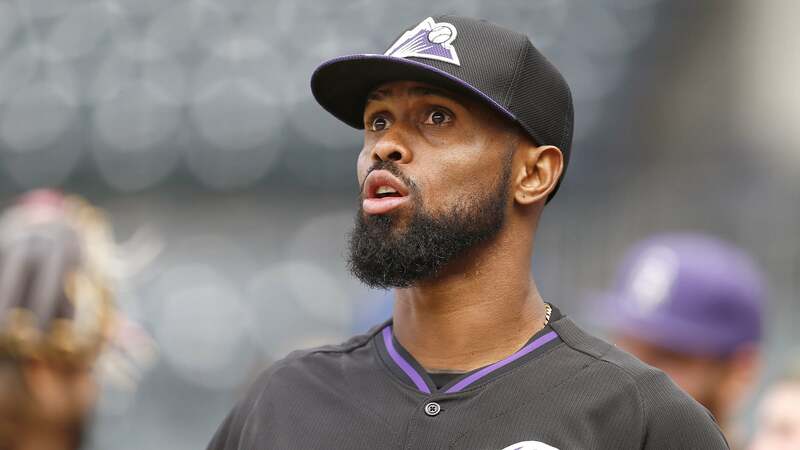 Reyes only is available because the Rockies wanted no part of him after he completed a 52-game suspension for violating baseball’s domestic-violence policy – and because at 33, he is in decline. The Yankees, when they traded for Aroldis Chapman in December, knew they would get an elite performer once his suspension was complete. Yes, they were criticized. But they are now reaping the benefit of Chapman’s pitching excellence. Reyes is much less a sure thing. He could play second base for the Mets, with Neil Walker moving to third. Or he could play third, enabling Walker to stay put. But Reyes, in 1,854 professional games, has yet to appear at third. Mets fans generally like Reyes; many did not want him to leave as a free agent after the 2011 season. Club officials, if they signed him, could say that he served his penalty under the joint domestic-violence policy, and merits another chance. The move would be low-risk financially; the Mets would owe Reyes only the pro-rated portion of the minimum salary, with the Rockies obligated for the rest. But the Mets also could find a better player with lesser baggage. Unless their scouts are convinced he can make an impact, the logical move would be to pass. 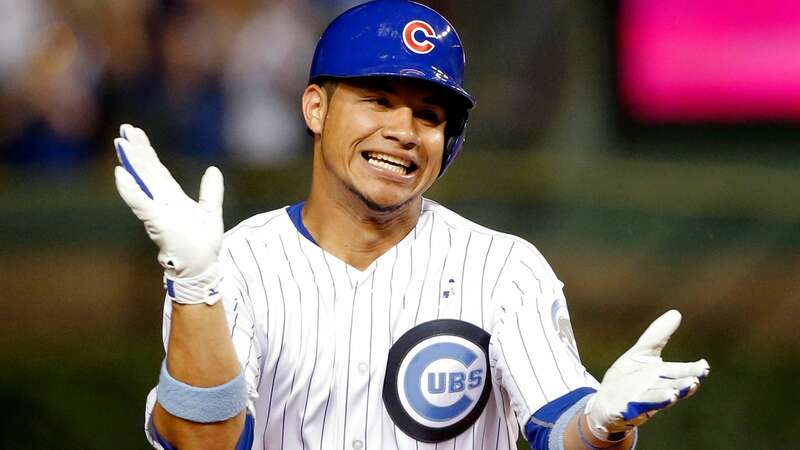 Looking for a weakness with the Cubs? Well, their catchers have thrown out only 18.2 percent of their attempted base stealers, the second worst percentage in the majors. David Ross has thrown out 10 of 31, Miguel Montero one of 31. The pitchers deserve some of the blame — the right-handed starters are mostly slow to home plate; lefty Jon Lester, while uncomfortable throwing to bases, is at least quick with his delivery. Montero started rushing his throws to compensate for the slower pitchers, and his mechanics got out of whack. Willson Contreras, the long-term solution, has a powerful arm. Like Montero, he is Venezuelan, and he actually reminds Montero of another Venezuelan catcher, former major leaguer Ramon Hernandez. Montero sees similar body types, similar offensive approaches. But Contreras, he says, is a better thrower. Another thing that Montero likes about Contreras is his fire. Contreras can be emotional, even hard on pitchers at times. But Montero recalls asking a young catcher from one of his previous teams, "Are you here to take my job?" — and the young catcher acting too intimidated to respond. Contreras answered in the affirmative, and Montero loved it. The right knee soreness that Stanton experienced in spring training led to his swing getting out of sync. He compensated with his upper body, causing the recent soreness in his right side. I ran the theory by Marlins manager Don Mattingly last Friday, and he responded by text, "Could be. But the knee has been a non-issue. And he is getting ready to get hot!!!" 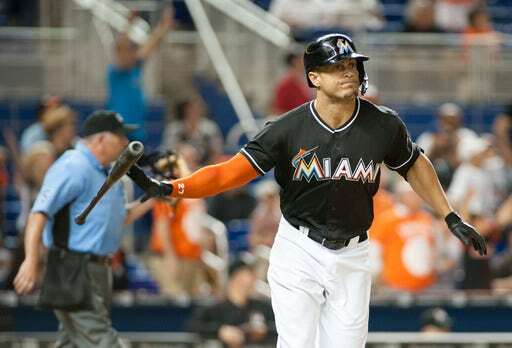 Mattingly was correct: Stanton went 8-for-16 with a homer in a four-game series against the Rockies that concluded on Monday night. *The Marlins are drawing trade inquiries on outfielders Marcell Ozuna and Christian Yelich, but remain adamant that they will not trade players from their major-league roster to upgrade their starting pitching, sources say. Owner Jeffrey Loria is willing to increase payroll if the team remains contention, and frankly he might have no choice — the Marlins’ farm system ranked next-to-last in the majors entering the season, according to Baseball America. Teams with weaker systems can avoid parting with better prospects by taking on more money in trades. *A general manager suggests: "When suspending a starting pitcher, do it in increments of five games; so, either five, 10 or 15. Nine is no different than five for (the Royals’ Yordano) Ventura. It’s not more severe than eight. It’s one game he’s missing." Ventura’s suspension was later reduced from nine games to eight. His antagonist, the Orioles’ Manny Machado, received a four-game ban. Baseball effectively is saying that what Machado did — charging the mound after getting hit in the back by Ventura’s 99-mph fastball — is four times as bad. 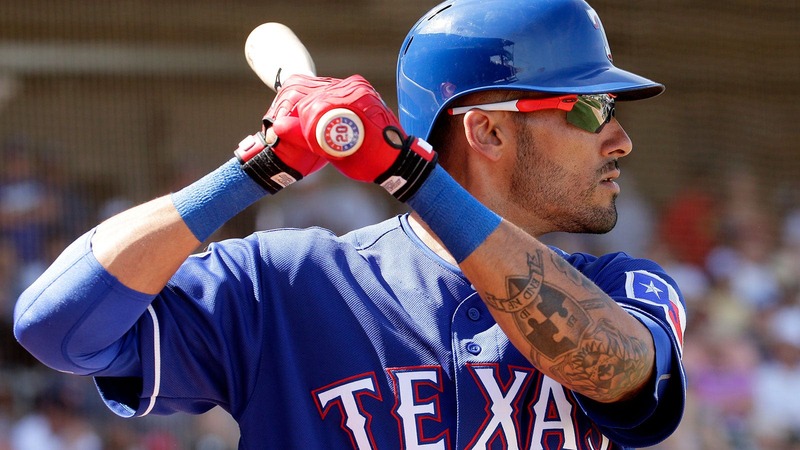 *Ian Desmond is batting .343 with a .951 OPS since his 4-for-39 start. He’s a plus defender in center by every measure. And get this â he’s the best baserunner in the majors, according to Fangraphs’ baserunning metric. Desmond’s free agency should be considerably more lively than it was last off-season, when he had to settle for a one-year, $8 million deal from the Rangers. *Dusty Baker isn’t the only high-ranking Nationals official who developed a good working relationship with Yankees closer Aroldis Chapman in Cincinnati. Nats assistant GM Bob Miller, who also was with the Reds previously, helped develop the creative structure for Chapman’s original six-year, $30.25 million deal with the club in 2010. *Yuliesky Gurriel is the Cuban free agent in the most current demand, but second baseman Jose Miguel Fernandez also could be a factor in the second half. The market for Fernandez might become clearer around the Aug. 1 non-waiver deadline, after teams move pieces to open up spots. Baseball America describes Fernandez, 28, as "an offensive-minded infielder with excellent plate discipline and bat control from the left side." *A scout following the Mets says, "(Stephen) Matz is not right. I don’t care what the Mets say." What does the scout see? "Way too much effort. Cutting off his finish to the plate as if he is protecting something." Matz experienced stiffness in his elbow in the sixth and final inning of his start against the Braves on Saturday. *It was odd that left-hander Tony Watson did not make a single appearance against the Cubs. Watson is healthy, but has pitched only once since June 10. Manager Clint Hurdle also declined to hit Gregory Polanco for Eric Kratz against closer Hector Rondon on Saturday while trailing by one run leading off the ninth. *The promotion of right-hander Daniel Mengden is another example of how injuries have forced the Athletics to rush pitchers to the majors. The team’s original plan was for Mengden to spend half the season at Double A and half at Triple A. He made his major-league debut on June 11 and pitched well in his first two starts.